This gave rise to the term “failed back surgery syndrome, or FBSS,” which is a Medicare-recognized diagnosis. It gave spine surgery in general a bad name, but also opened the door to innovative therapies and new approaches to spine surgery. This innovation forked in two directions, neuromodulation and complex spine surgery. Neuromodulation in the setting of failed back surgery syndrome (also called failed laminectomy syndrome) most commonly refers to spinal cord stimulation (SCS). In spinal cord stimulation, electrical signals are delivered in the epidural space to modulate pain signals traveling through the spinal cord before they reach the brain and are experienced by a patient. 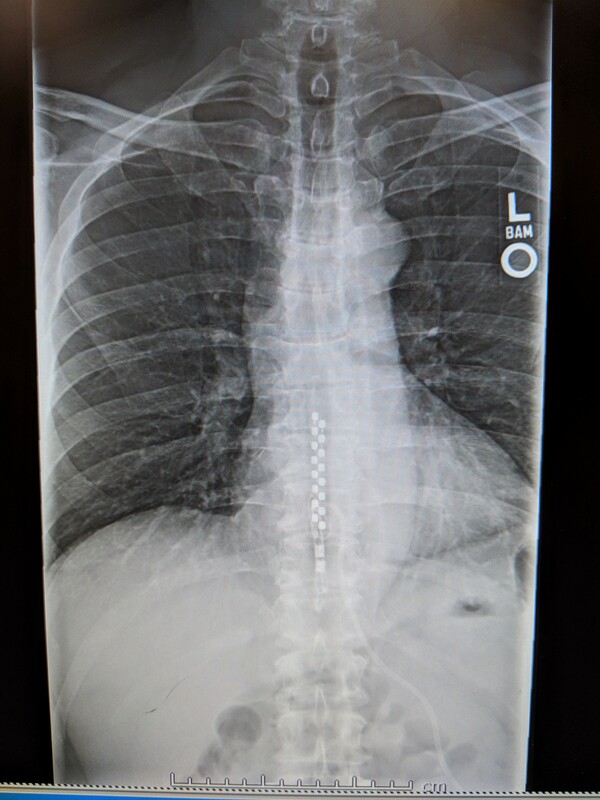 For patients with low back and leg pain, these devices are placed in the thoracic spine. There is a trial, or test drive, with a temporary device before a permanent implant. These surgeries are performed on an outpatient basis and are covered by most insurances and Medicare. Originally, the devices were indicated for the treatment of leg pain associated with FBSS, but new data suggests these can also be effective for back pain as well (see the Nevro HF10 Senza trial). Roughly 70–80 percent of patients achieve at least 50 percent pain relief with this intervention.